Beacon House, a proud affiliate of Gateway Foundation, is a nonprofit alcohol and drug treatment center dedicated to providing a lifetime of recovery. Since 1958, Beacon House has helped thousands of men and women begin their path to lasting recovery through our detox, residential and outpatient care treatment programs. As part of our customized treatment plans, we implement experiential practices in addition to evidence-based behavioral therapies to ensure each client has the best chance at a successful outcome. Our scenic location on the Monterey Peninsula allows us to introduce real life experiences to practice strategies such as mindfulness for stress-reduction and relapse prevention through the outdoors and spiritual discoveries. 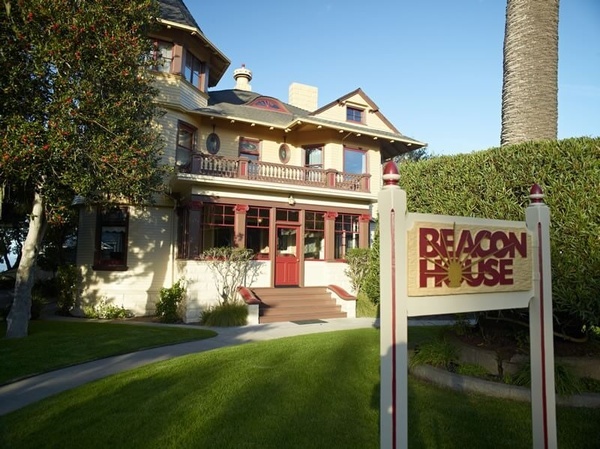 Focusing on treating the whole person and not just the symptoms of addiction, Beacon House provides a warm, homelike setting for those in need of a safe, comfortable environment to focus on their recovery.